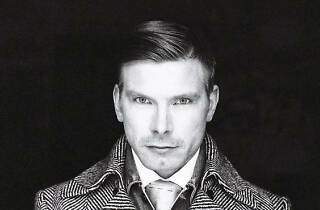 Marcel Dettmann is mainly known as a resident DJ in Berlin's Berghain club, where he's been installed since 1999. He's one of the new players of the techno sound in the European mecca of electronic dance. His sessions are dark because he loves EBM. 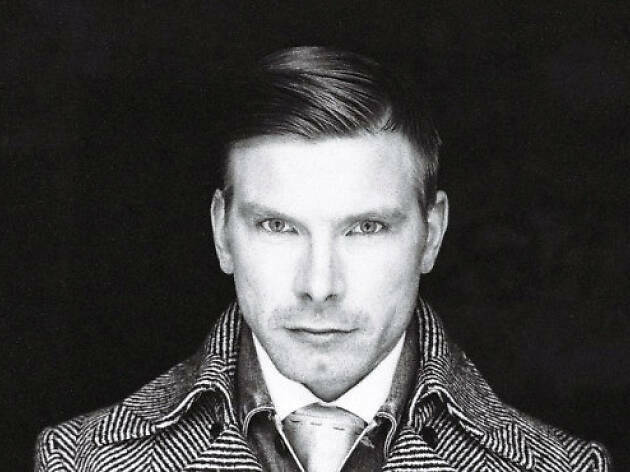 He's produced for labels such as Ostgut Tonträger and his own eponymous one.